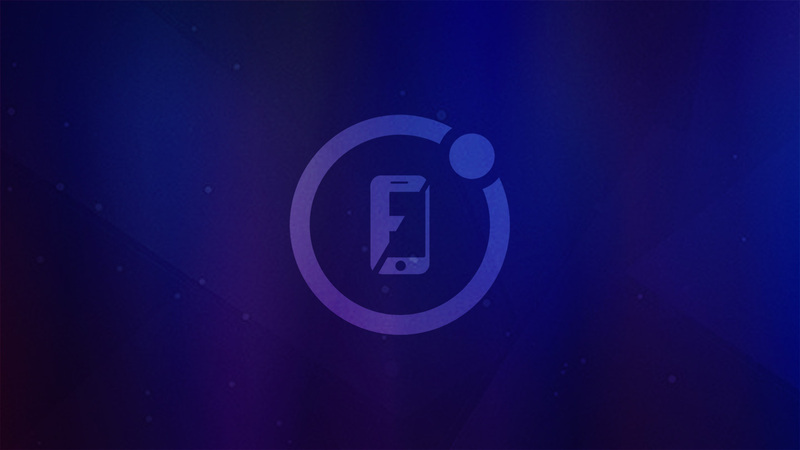 Ionic 3 Firebase Starter Kit, ready to quick develop quality modern-grade mobile apps for iOS and Android, with Firebase social login (Facebook, Google Plus & Twitter), Push Notifications, Geo Firestore and more. Cloud Storage, Cloud Firestore, Cloud Messaging, Cloud Functions & AngularFire2. Samples of Cloud Functions scripts triggered when Firestore data is managed. Queries location with AGM (Angular Google Maps) + Cloud Firestore. Email + Facebook, Google & Twitter. Manage data from Cloud Firestore. Animations, Form validations, Alerts & Toasts. fireIonic is easily to install, configure and customize, comes with suitable documentation for beginners and professionals.